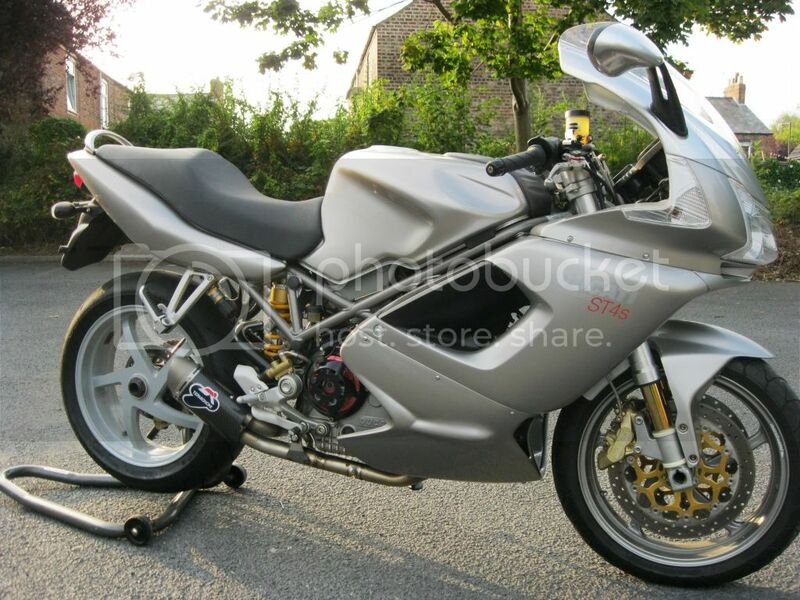 Ducati Sporting Club - View Single Post - Looking to buy st what to look for? Thread: Looking to buy st what to look for? But its NOT been collected yet? There is also ANOTHER ST4s for sale in the 'For Sale' section - on DSC too! LCD Clock/fuel gauge misting & water lock in. Some rocker issues - but few, thankfully. Fairings are a PAIN to get on/off (but NOT an issue for a cafe job I imagine). Steering & head bearings only lasted 20K on my bike. Batteries get a HARD life.